Command the box in comfort in this football jersey. 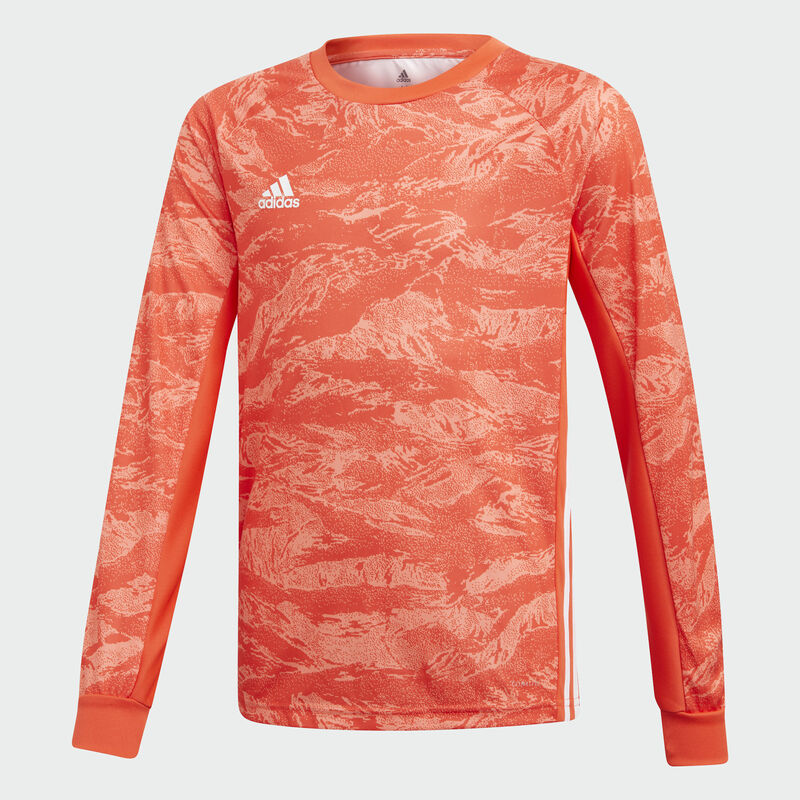 Built for junior goalkeepers, its stretchy fabric flexes with every motion. Moisture-wicking properties help keep your skin dry, ensuring you're ready for everything the game throws your way. A bold graphic leaves no doubt about who owns your area.